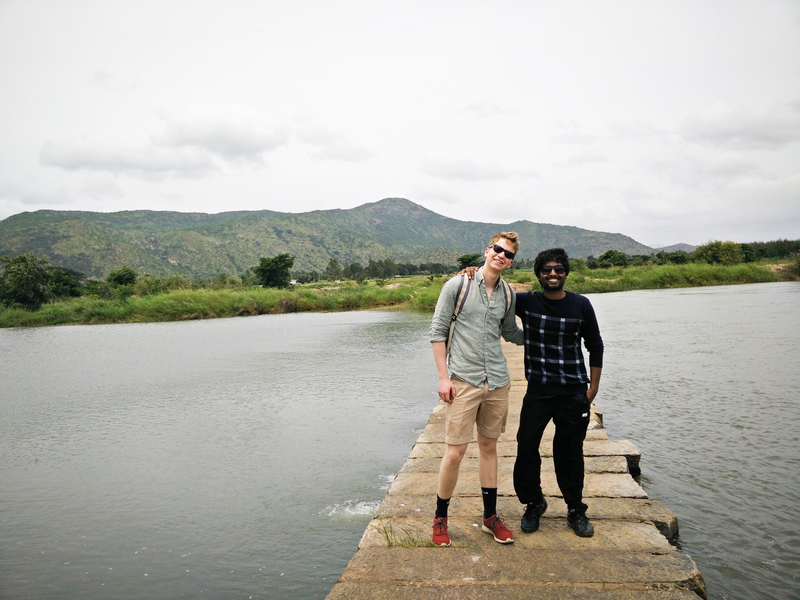 First, some pictures to keep things interesting—from our recent weekend trip to Mysore and the surrounding areas. 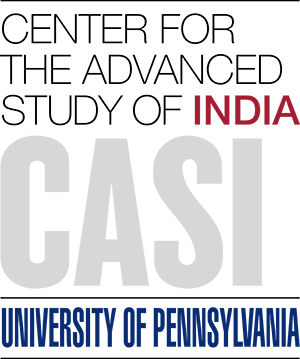 A few weeks ago Kevin and I were lucky enough to meet with CASI’s director, Professor Devesh Kapur, as he made a brief stop in Bangalore to meet with a group from Jana Foundation (our workplace) for some collaborative work. Having had the seven or so weeks living and working in India beforehand, our conversation was very different than the one we had with Professor Kapur prior to leaving for our trip. I found myself able to much better fit his current initiatives and other knowledge of India to my own work and experience, and in going back over all the work I had been doing really started to realize how much I’ve learned since I’ve arrived. The days and weeks have been flying by, and it’s easy to forget to look back at what I’ve learned and how my thinking has changed. From both my work and from everyday life in India, I think the largest change has been my change in perspective. Having never been to the developing world before, it was easy for me to form my own visions of reality in these places based off of what I’d learned and what I’d seen, but there is no way to fully express the reality of the hundreds of millions of people in India to someone who hasn’t seen it, even just a very small portion of it. I was less shocked by the extremes of poverty I’ve seen, as I think I came prepared to face such harsh ways of living, but what was most eye-opening was the scale on which so many people lived on so little. Coming from a Western and very privileged background, I naturally looked at the different ways of living from my own perspective, trying to imagine what life is like for those at the bottom compared to what I’ve been fortunate enough to experience. What I’ve found, and have been told by other who’ve seen both sides of the world, is to try to suspend this viewing angle, and instead of drawing comparisons just imagine this is all you’ve seen your entire life. Once I stopped trying to compare and contrast everything I only then started to understand and appreciate how a completely different segment of the population lives without a number of the things I take for granted. The World Bank recently proposed setting the international poverty line at the equivalent of $1.78, in regards to purchasing power. With this measure, India had around 180 million people below the poverty line in 2014. The number itself is astounding and revealing, but seeing the very small portion of this population that I did has taught me more than I could have possibly learned from any of the statistics. Did I mention that I'm a biology major?